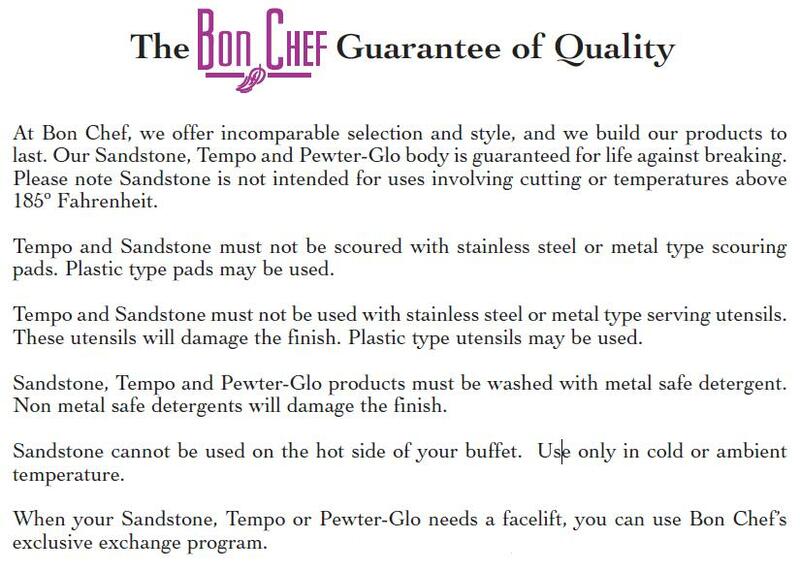 Bon Chef Portable Light Box Only, 2 feet -- 1 each. Bon Chefs Underlite Trolley is a magnificent way to illuminate your dessert presentation. Pictured with Visions Black Stones & Visions glass. Enhance your dessert presentation with our new Portable Light Box. 110 Volt - fits on a standard 2 x 4 folding table. Used in conjunction with Visions Glassware and Stones this display will illuminate your food presentation.